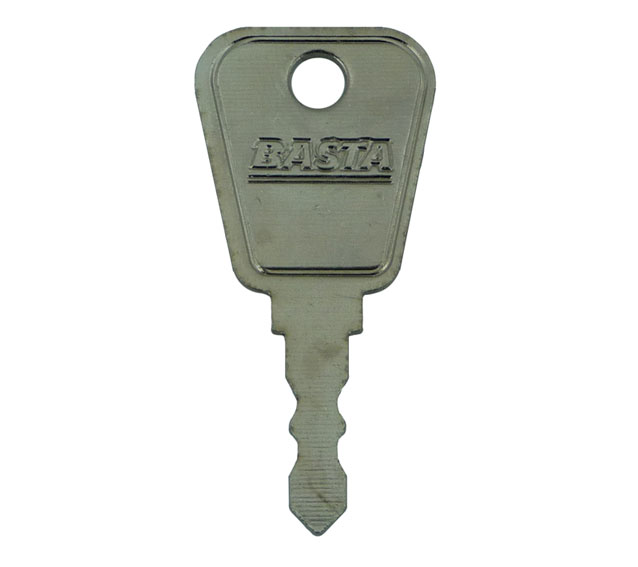 Description: Pre-cut Window Key to suit Basta and Fab & Fix Window Handles. 2019-04-22 18:43:25 Anonymous Despite taking care to select the correct key for my window lock they did NOT operate the lock. Sadly a wasted excercise. 2017-05-03 13:55:17 Anonymous Excellent company to deal with, has used before, keys have always fitted and the bonus is very fast delivery. 2016-10-01 08:22:01 suzanne Mcdonald the keys did not fit the windows although the template on the website looked exactly like the existing keys. 2016-04-06 10:35:08 Mark Bishop A good quick service for the supply, in this instance, of some basic security keys. 2015-11-08 01:23:02 replacement-keys I only had one window key with no spares . I sent a photograph to replacement keys and asked for advise on a suitable replacement. I got a really quick and knowledgeable reply and on the strength of this advise ordered six keys . These all work perfectly ; the only think I would do differently is contact replacement keys sooner. 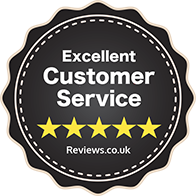 Great service , really knowledgeable staff and a vey satisfactory conclusion. 2015-01-12 09:16:43 Khalid Ghani Superb service, great communication and assistance.